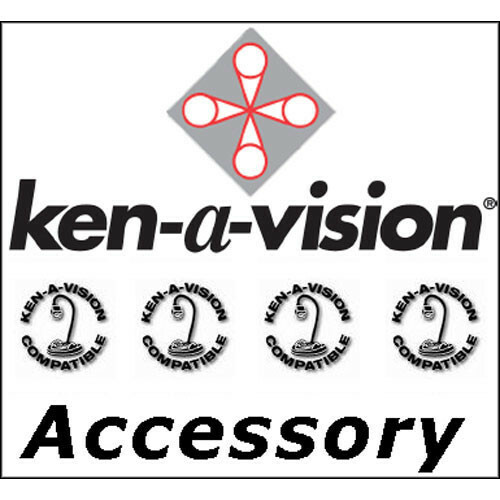 Use the Ken-A-Vision Stage Micrometer to estimate sizes of features or structures on your specimen slides. This slide is made of clear glass and offers an etched 1mm line with one hundred divisions, resulting in 0.01mm reference intervals. Box Dimensions (LxWxH) 3.5 x 2.0 x 1.0"